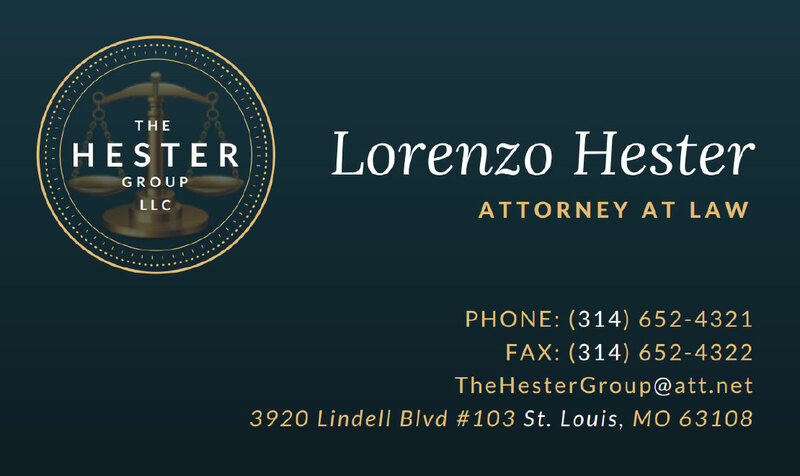 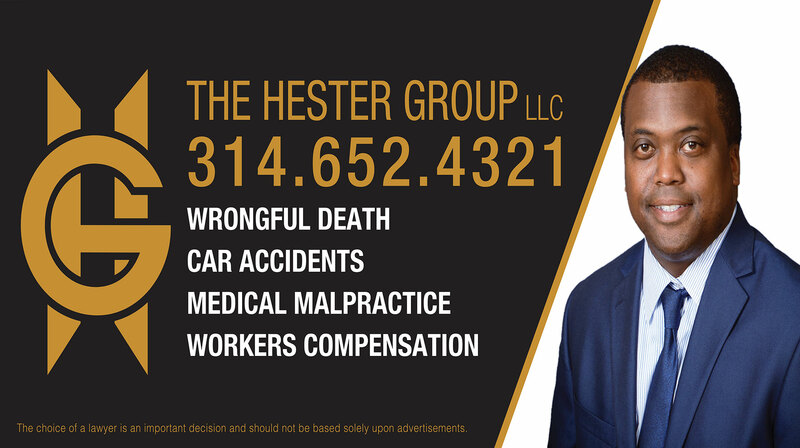 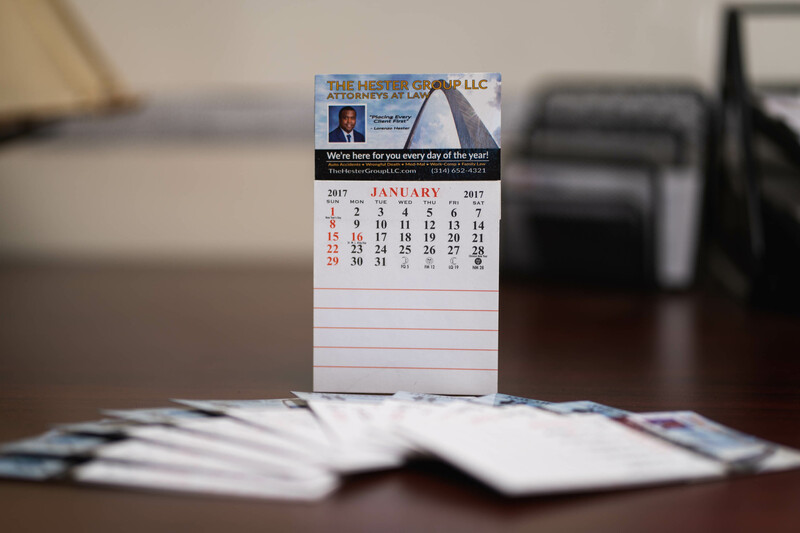 With more than 947 successful cases and over 73 years of experience, The Hester Group is one of the leading law firms in St. Louis. 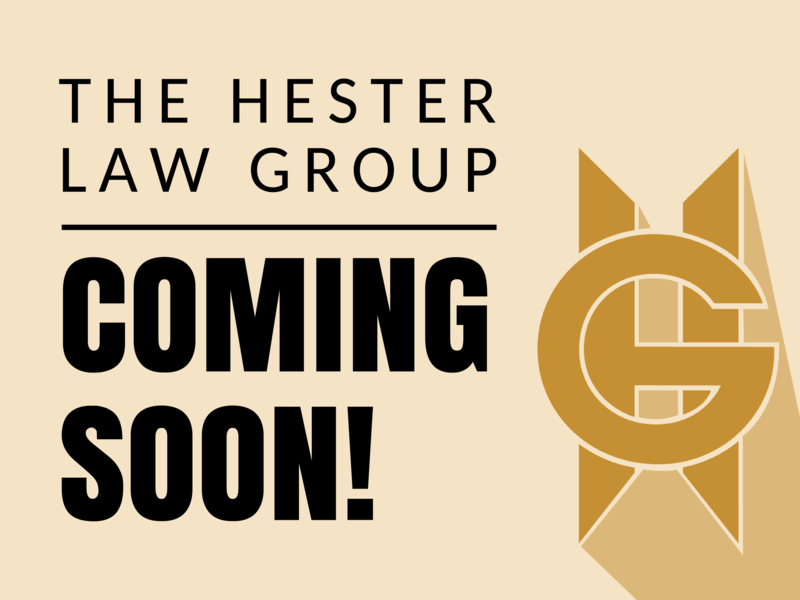 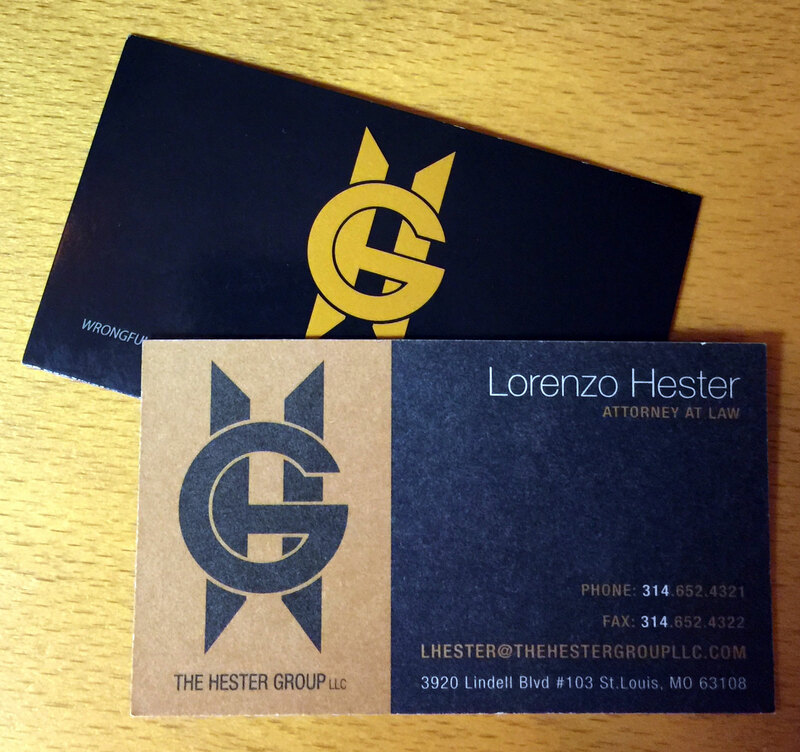 Before working with RaisingSails, The Hester Group did not have a website. 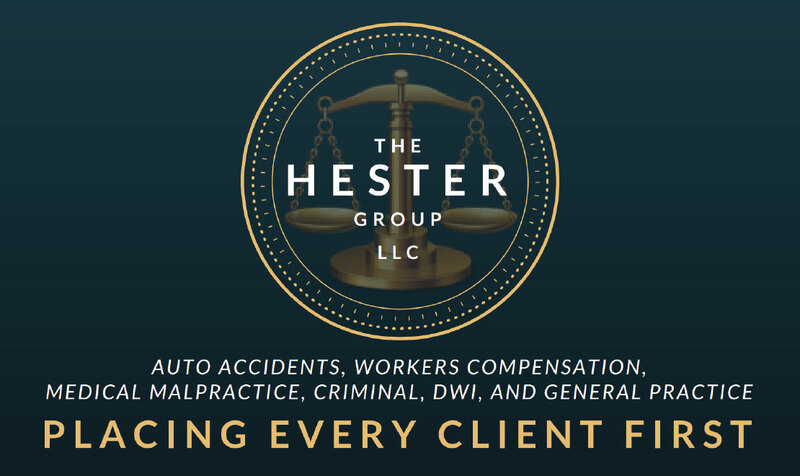 They were in need of a site that accurately described their areas of specialties and a way to be readily available to clients. 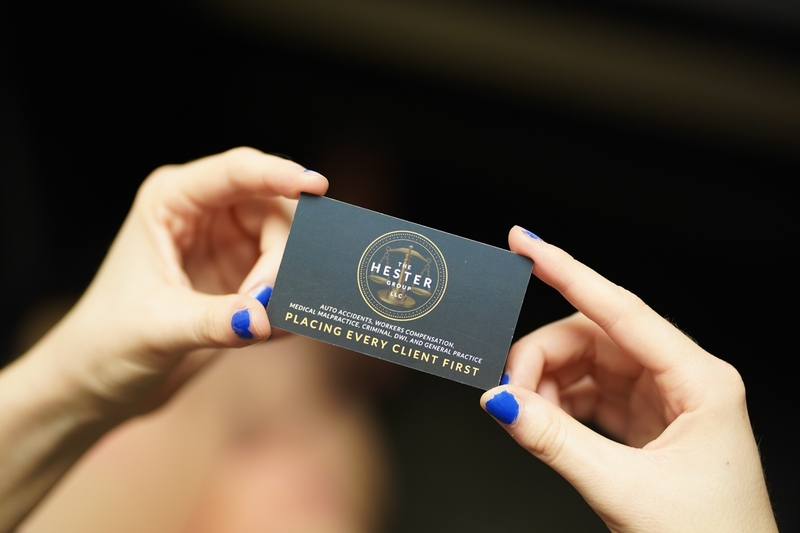 We outlined their practice areas in detail and created a live chat feature for clients to ask questions and get direct, fast answers. 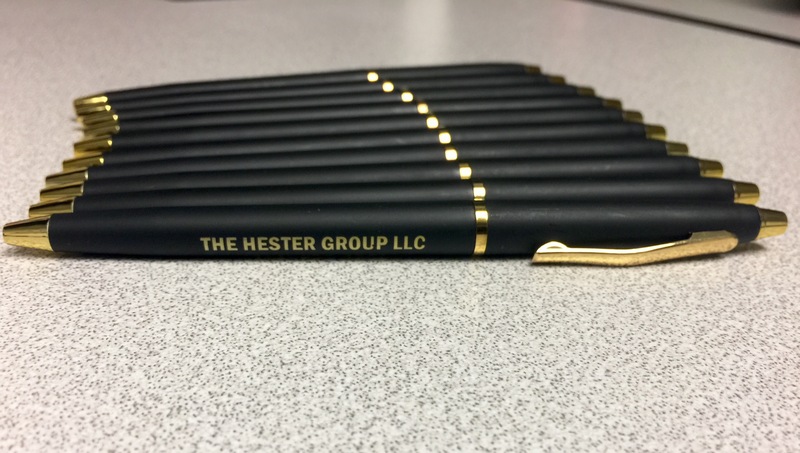 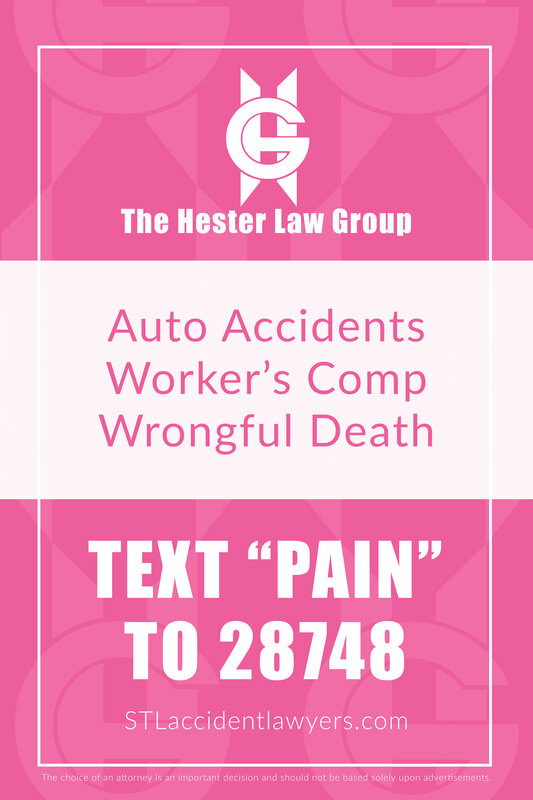 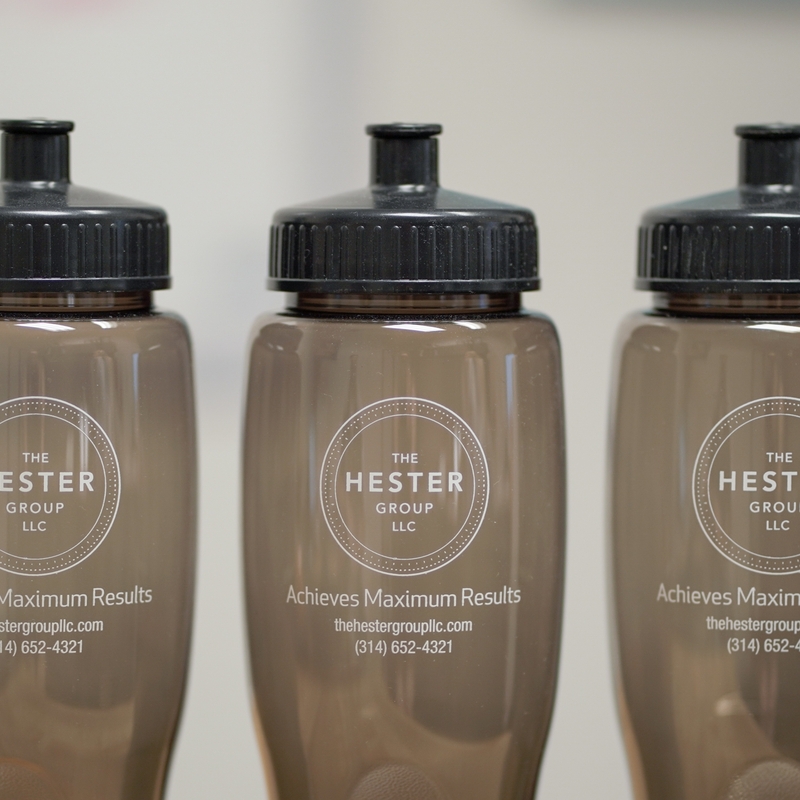 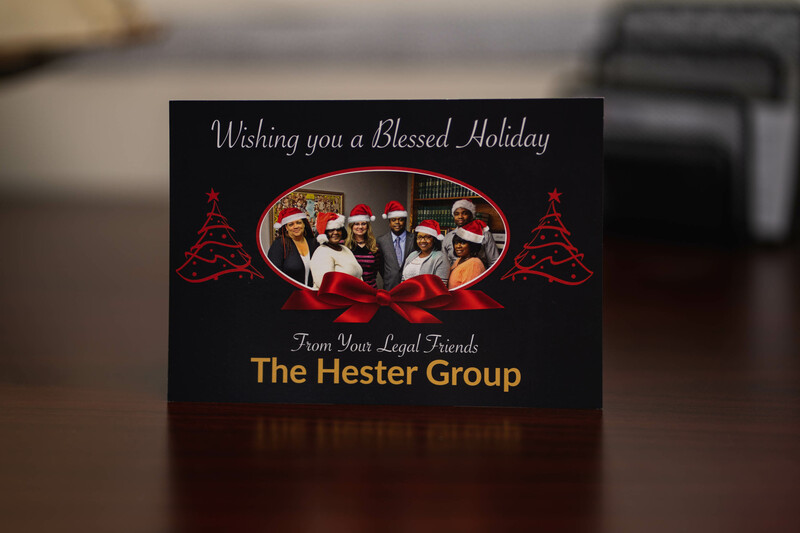 Our focus was to provide an easy way for clients to reach The Hester Group with their case needs.